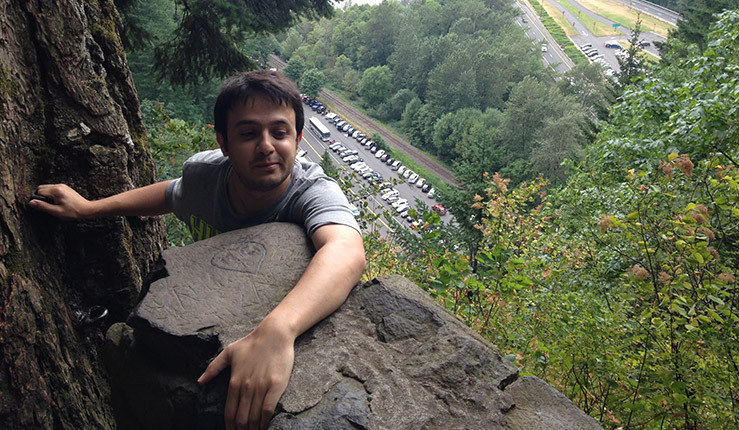 Mohammad has always been curious about how things work and passionate about finding solutions. His curiosity led him to civil engineering, where he found a love for hydraulics and modeling. He enjoys being a member of all Murraysmith projects, from curb ramp inventories, to comprehensive water system plans – knowing that his work is connecting the community. Mohammad is from Kabul, Afghanistan and visited close to twenty states in less than two years as part of a cultural exchange program.